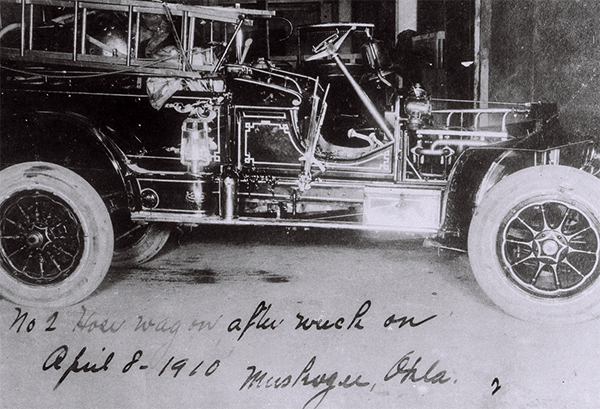 When looking back at Muskogee’s history, one cannot ignore the importance of fires. 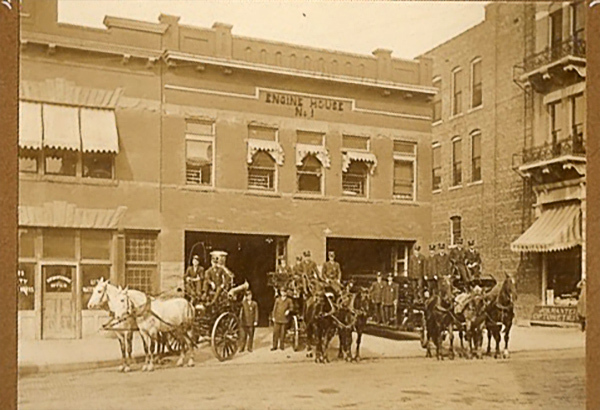 The young town was destroyed when a major fire broke out in 1887. 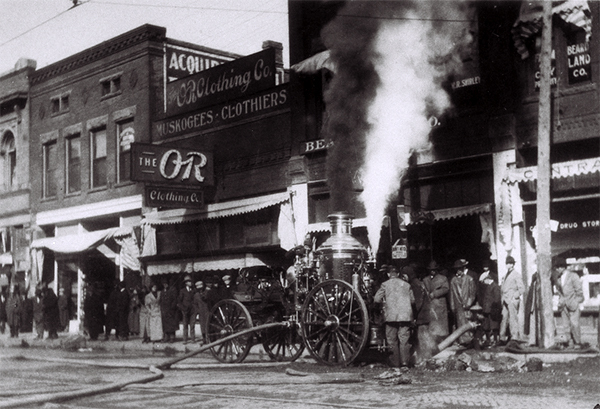 It had no organized fire department at the time and was unable to cope with this blaze. Muskogee’s downtown was destroyed. We rebuilt. After the fire, a new newspaper was created, the Phoenix. Like the mythical bird, Muskogee would rise from its own ashes. 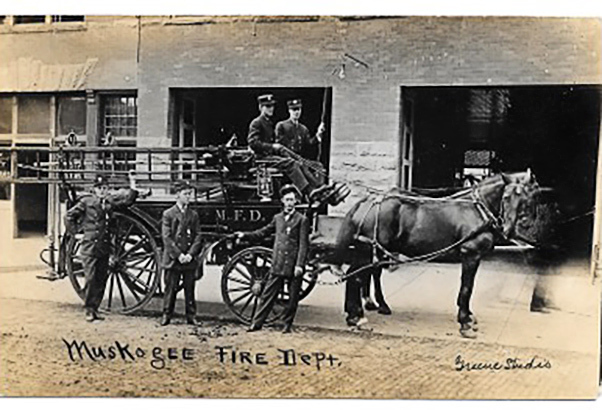 Muskogee’s first fire department was created in 1893. On February 23, 1898, this young department faced a challenge. The downtown area was devastated by another major blaze. As in the past, the town rebuilt. This fire destroyed the town’s wooden firehouse. It was time to build a more permanent structure. Firehouse No. 1 was built in 1904. This structure remained as Muskogee’s Firehouse No. 1 until 2000, when a newer, better equipped facility was needed. The great history of Muskogee still resides in the bricks, beams, and soul of the building. Another chapter of Muskogee’s history is being written, Muskogee Brewing Company and Station1 Restaurant. We invite you to come and enjoy our food and beverages and become a part of our town’s amazing history. © Muskogee Brewing Company, 121 S 2nd St, Muskogee, OK. (918) 910-5303. All Rights Reserved.